Finding an apartment among the throngs of possibilities can be overwhelming for potential tenants. 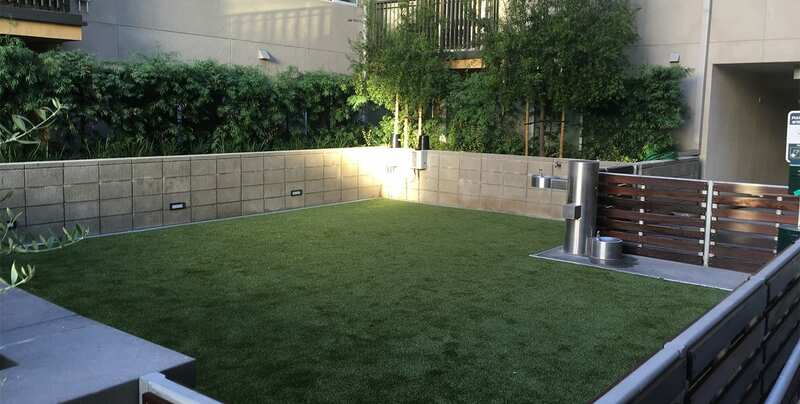 You can set yourself apart from the competition with unique amenities that residents will love. 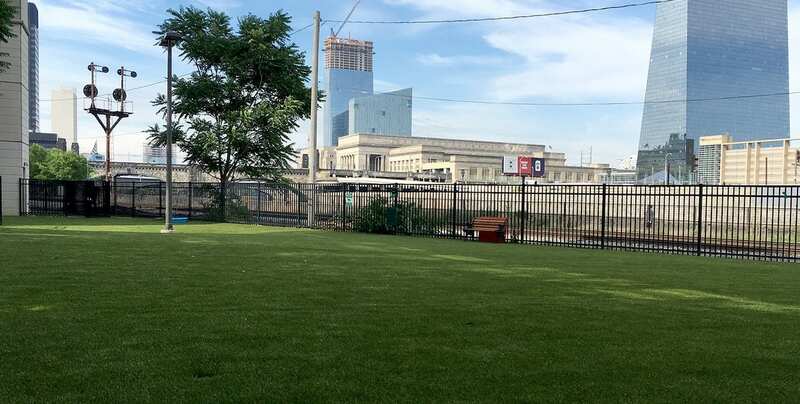 With K9Grass by ForeverLawn, you can create your own private dog park that gives pet owners a safe, clean, and inviting space to interact while letting dogs run, play, and do their business. 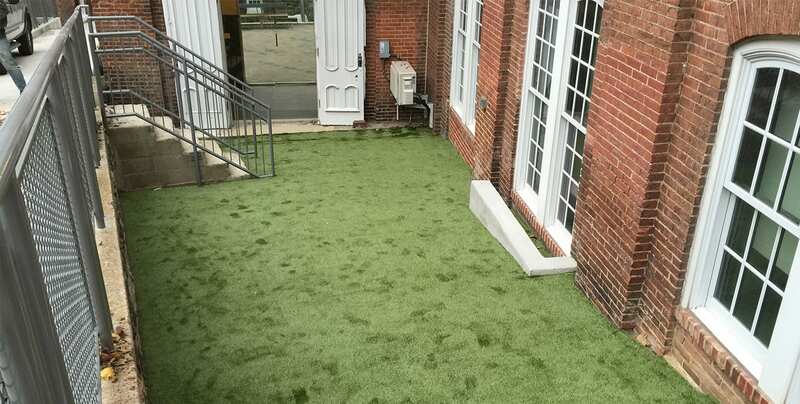 Gone are the days of hiding a small potty space in the back of the complex. 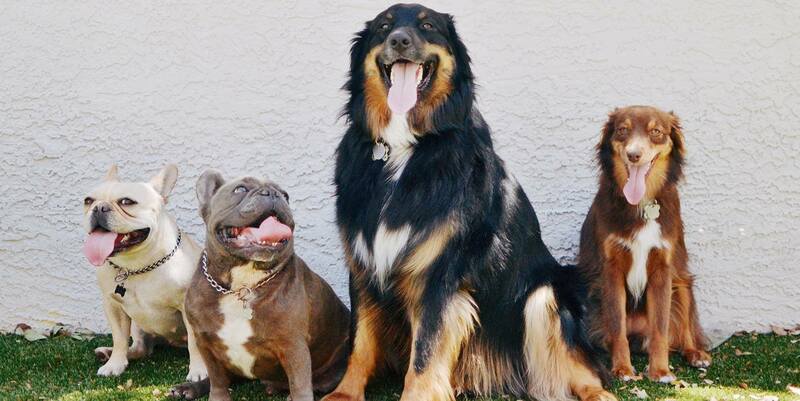 Welcome to the days of bringing luxurious and relaxing dog areas “front and center”. 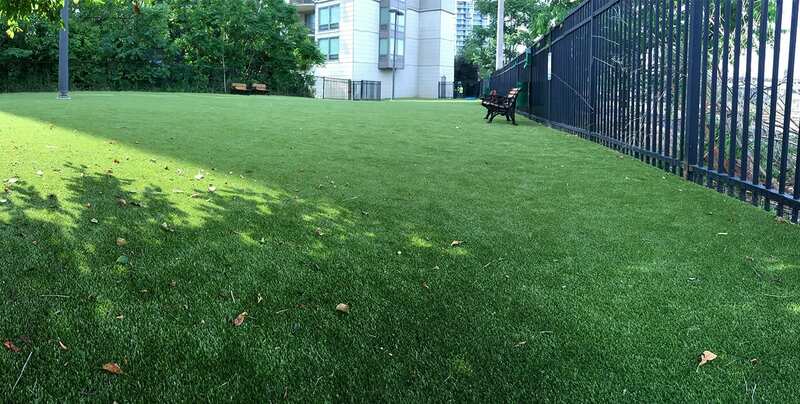 Installing K9Grass for your apartment complex not only satisfies residents but minimizes your maintenance costs. 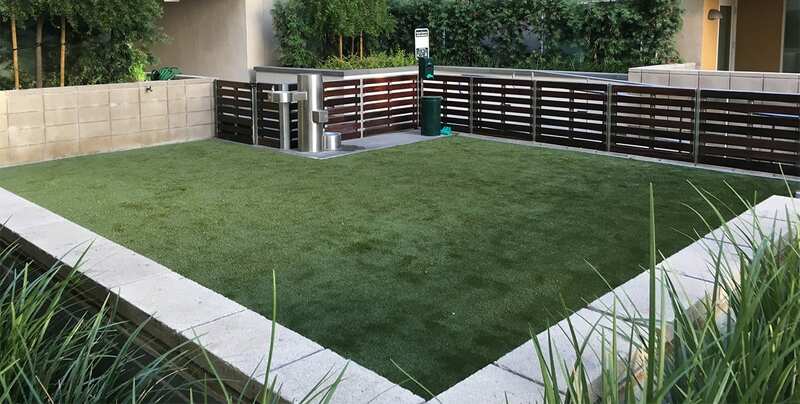 You’ll never have to mow, water, or fertilize the lawn at your apartment complex again. 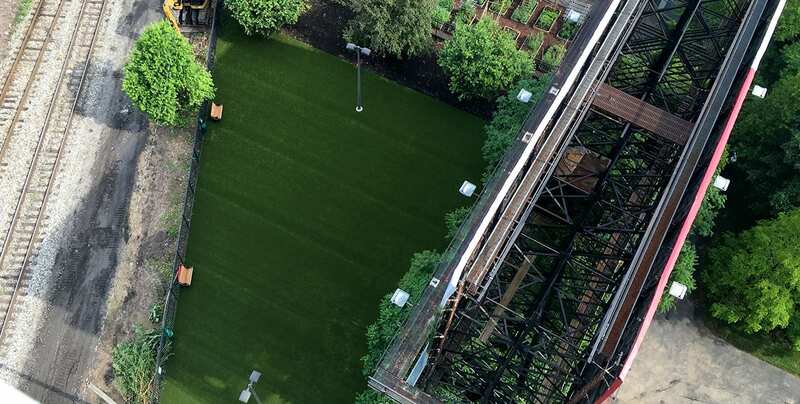 Plus, residents will enjoy a year-round, manicured green space to welcome them home. 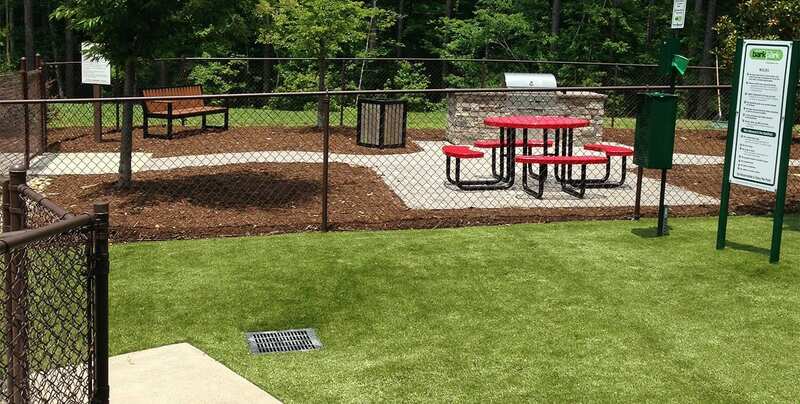 Our artificial grass for dogs offers complete drainage, cleanliness, and antimicrobial protection. 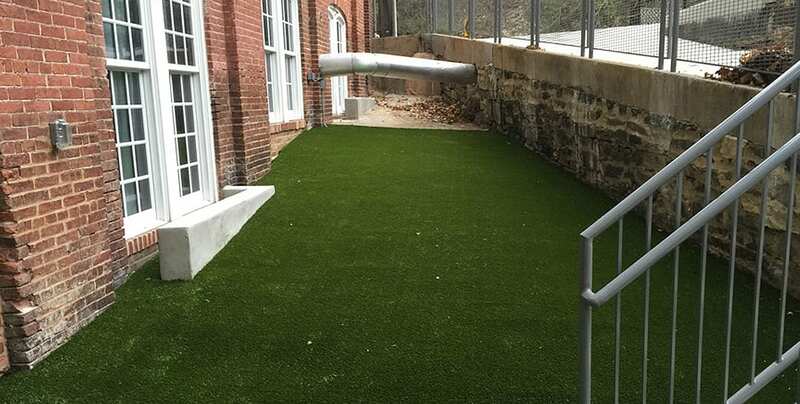 The no-infill design and flow-through backing means that odors do not get trapped. 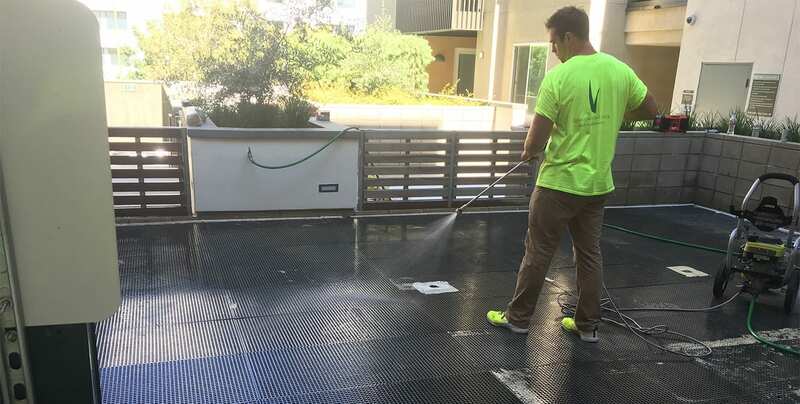 You can relax knowing that your facility will keep its fresh appearance. 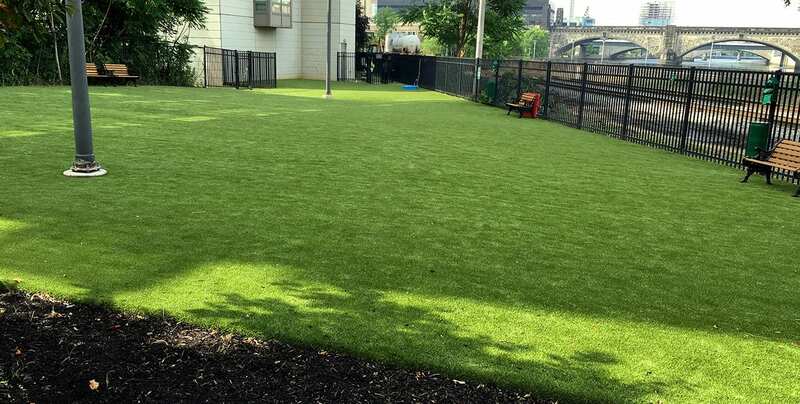 K9Grass offers a long-term, low-maintenance solution for your apartment complex. 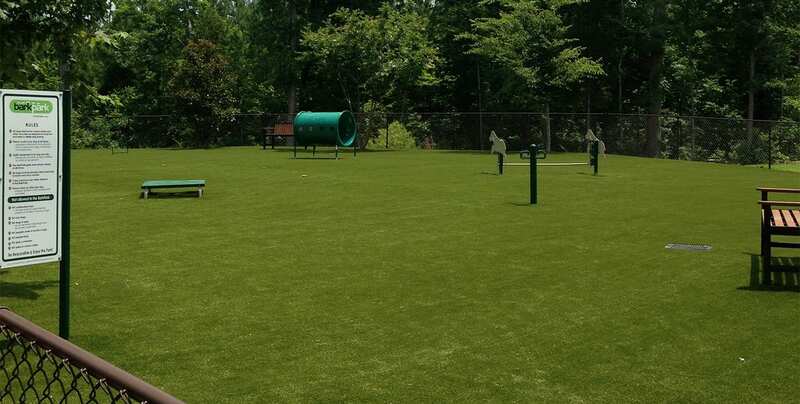 The pet-friendly artificial grass will give your facility an edge and attract new residents.